Today I shared our own experience with windows in my previous blog post continuing the tour of our living room. But I also thought I’d share some fabulous recycled window creations that will get your fingers twitching to create! Looking for a new office space to get your creative juices rolling? How about this one made from recycled windows to inspire you? How about this gorgeous interpretation of subway art on a recycled window? Stained glass and beads create a beautiful recycled window privacy ‘divider’ on this outdoor patio. 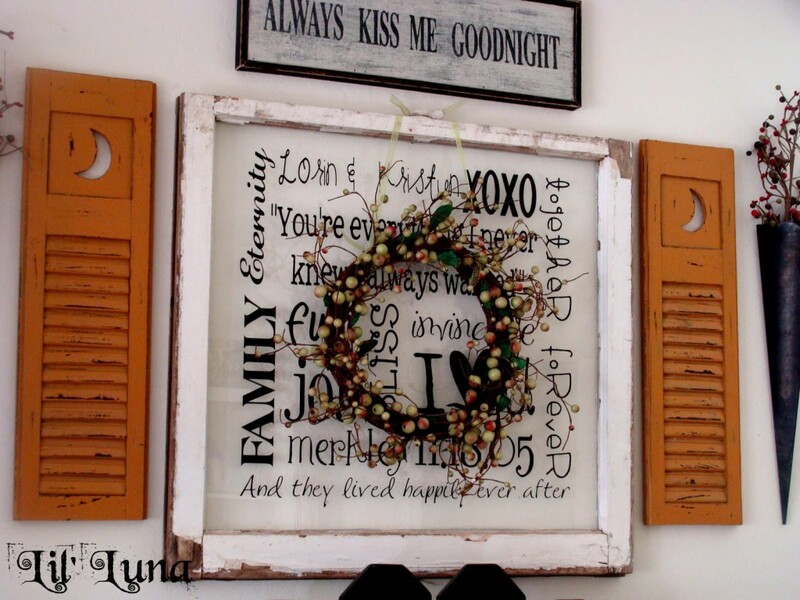 Here’s a great DIY project idea – and I’d like that recycled window to be even more tattered and torn.